What's Wrong With My Orchid Leaves? Orchid leaves often take a backseat to the exotic beauty of orchid blooms. But leaves can do something blooms can’t: help predict your plant’s future. 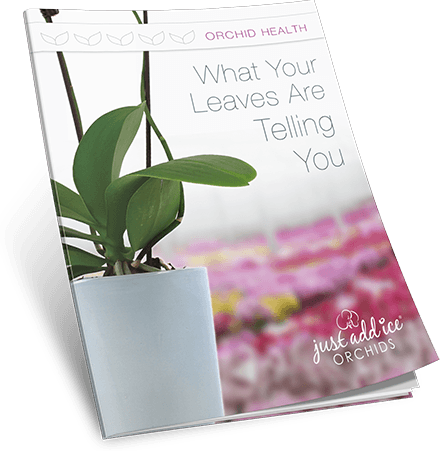 The color and texture of an orchid’s leaves are two of the best indicators of orchid health. Learning to recognize signs of distress in your orchid’s leaves can give you a certain clairvoyance about your plant.